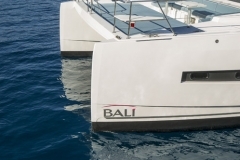 The BALI 4.3 MY benefits, as does its sailing brother the BALI 4.3, from exceptional natural light. 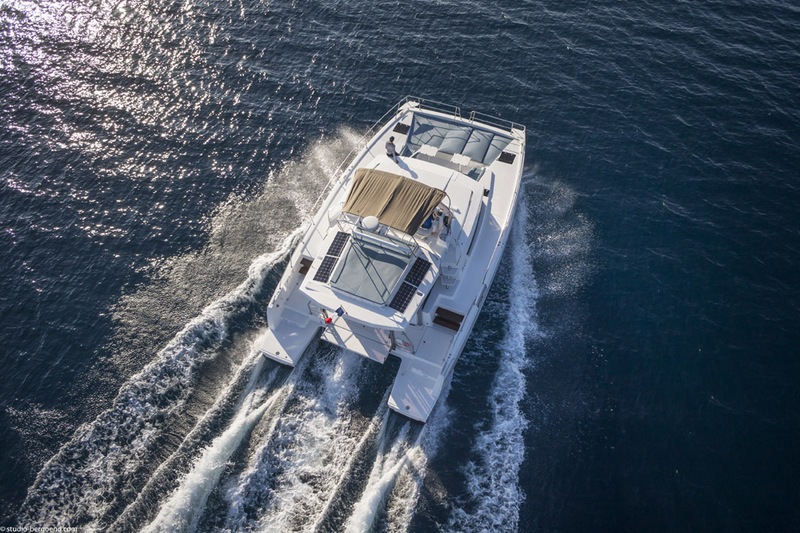 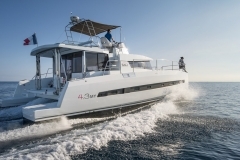 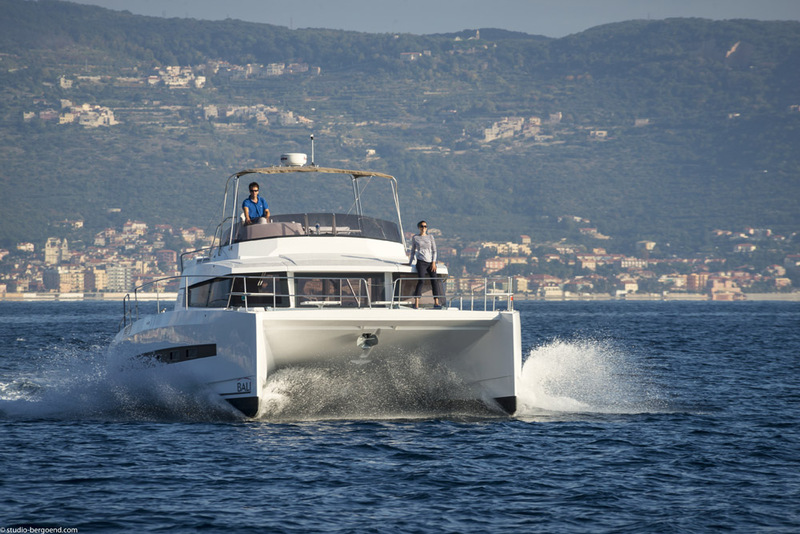 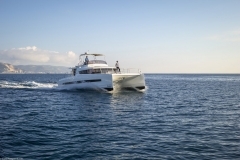 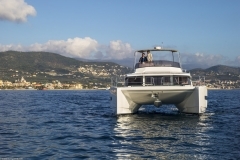 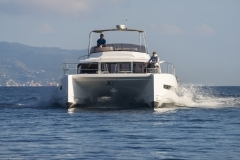 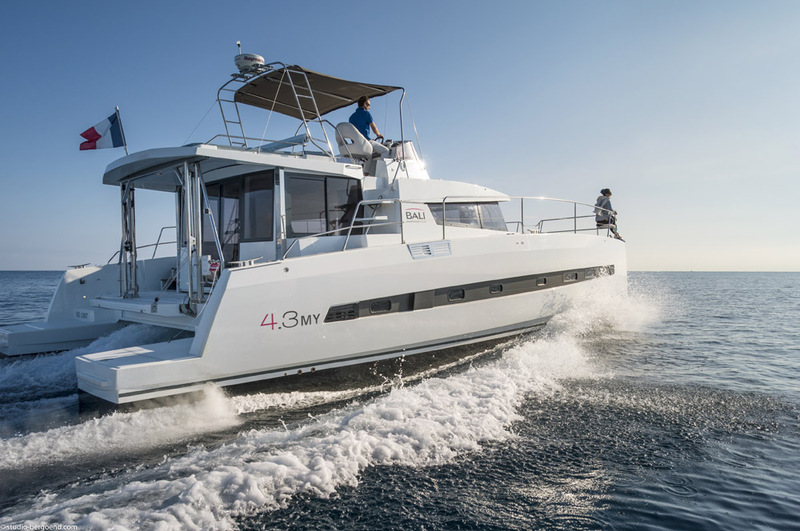 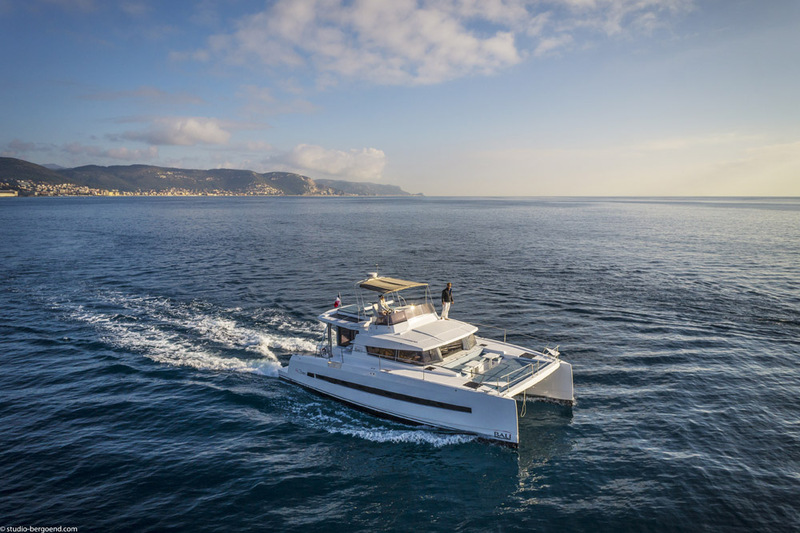 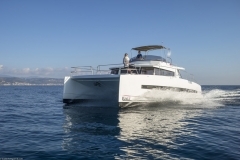 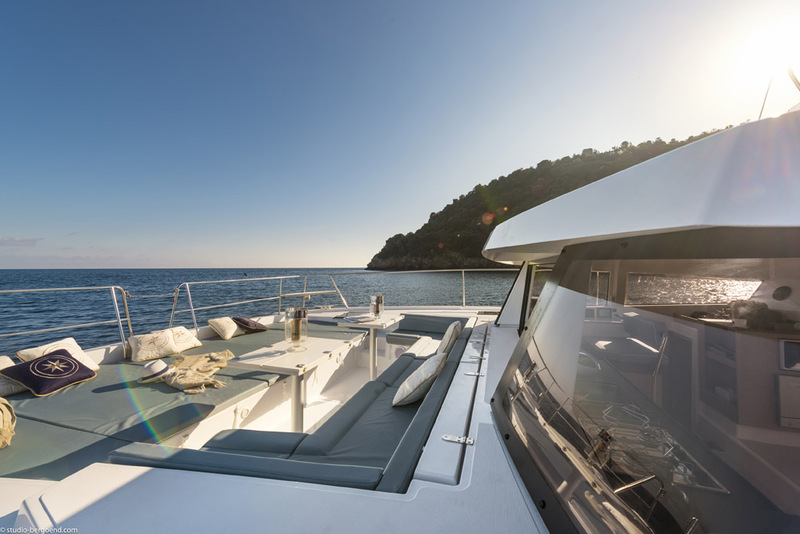 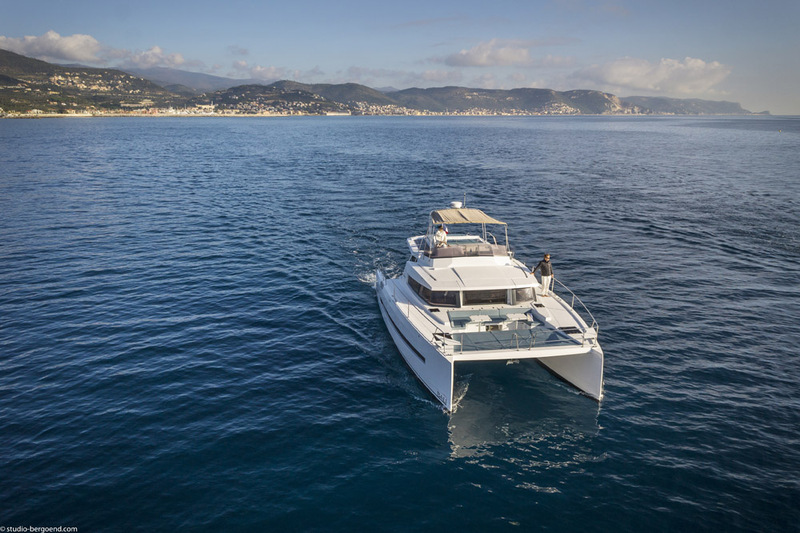 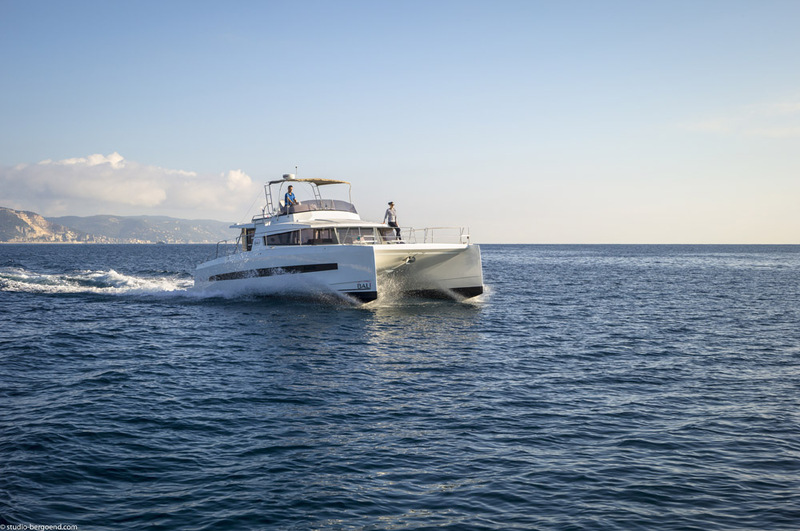 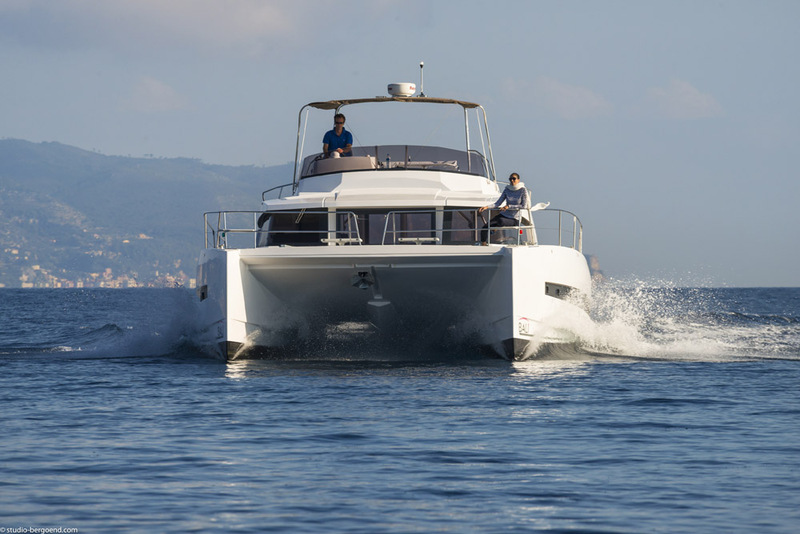 Large retractable windows bring an unequalled amount of fresh air into the saloon, as well as panoramic views, and the many portlights in the hulls ensure exceptional natural ventilation. 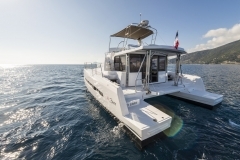 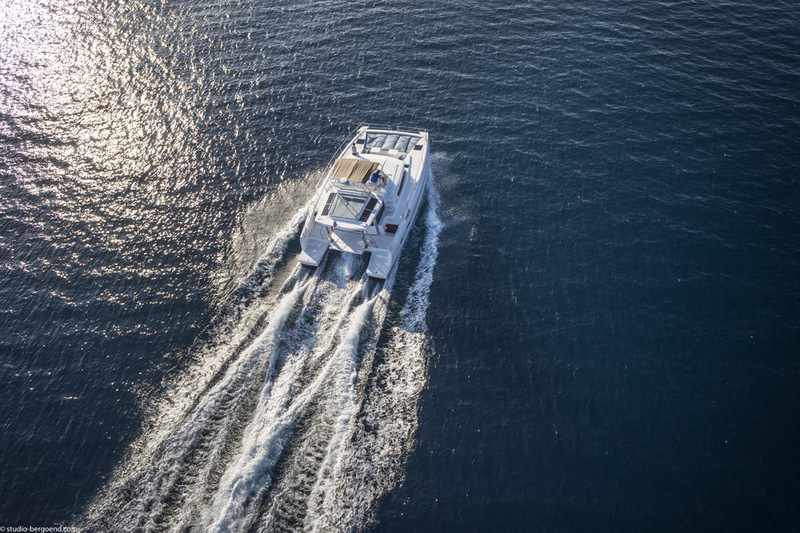 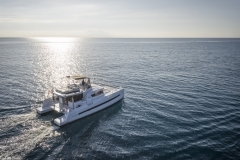 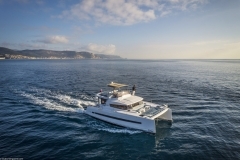 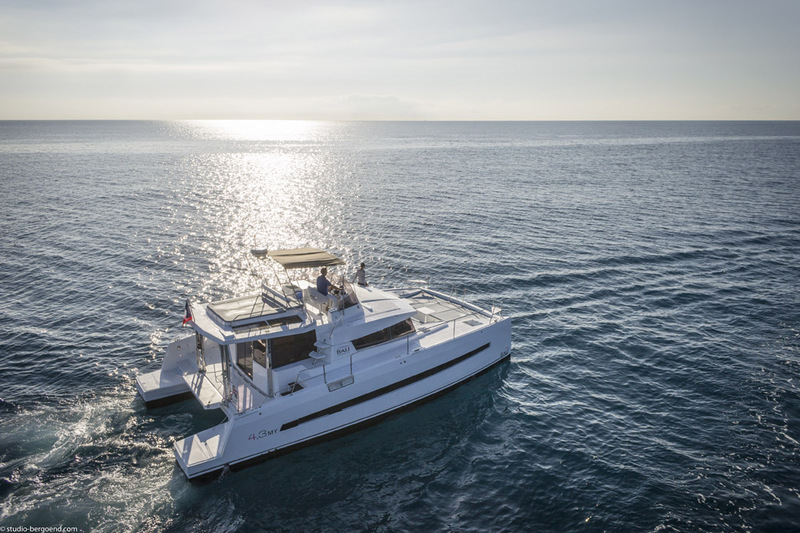 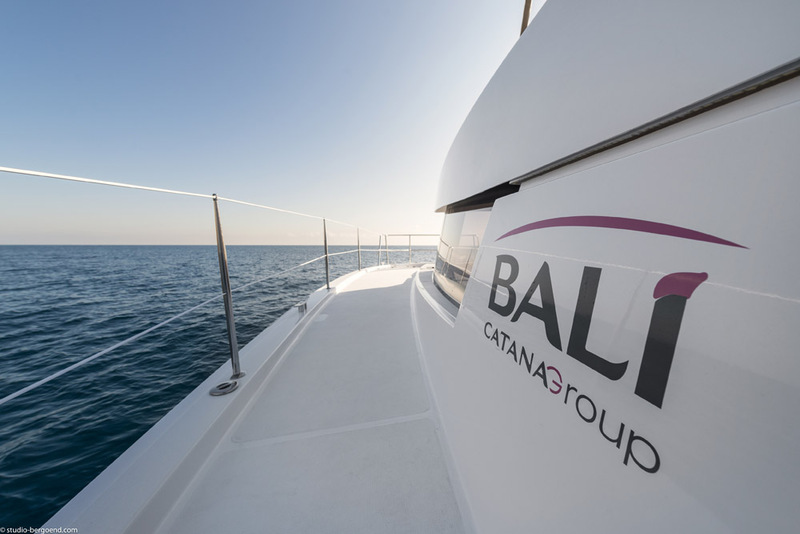 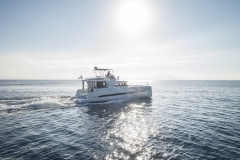 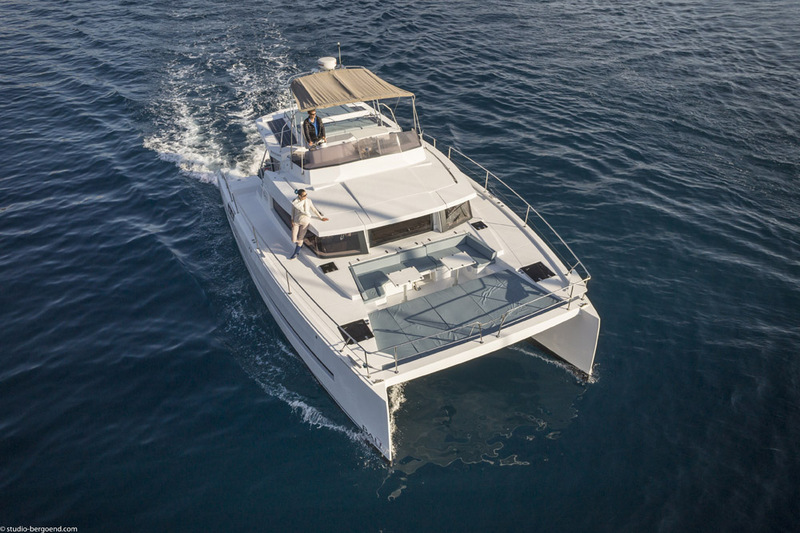 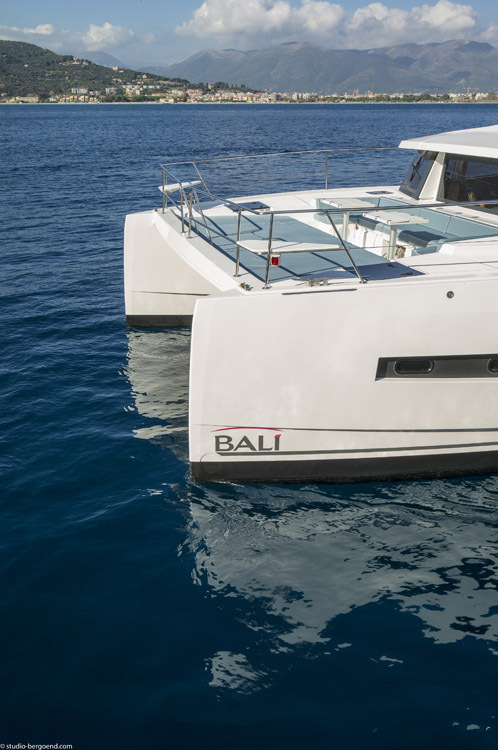 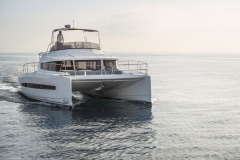 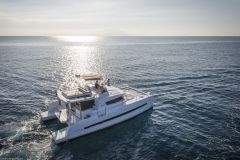 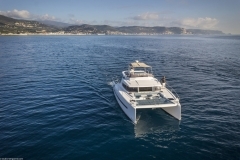 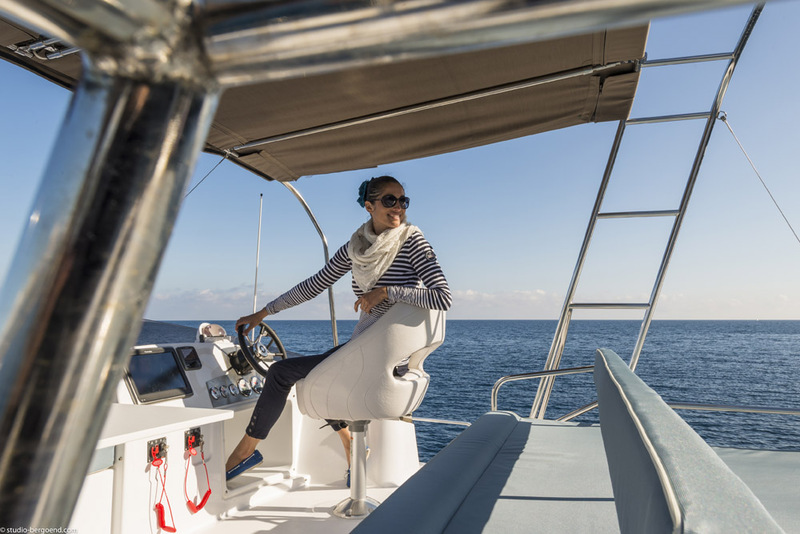 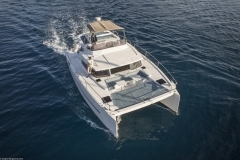 With tanks for 800 litres of water and 1600 litres of diesel, a 615 litre American-style fridge with ice maker and chilled water dispenser, a latest-generation fully-equipped galley, and light weight (10 T), the BALI 4.3 MY will take you further and for longer than you ever dared dream.